GDC 2018 isn’t far off now. The Game Developers Conference will take place between March 19th and 23th this year, once again at the Moscone Center in San Francisco, California. 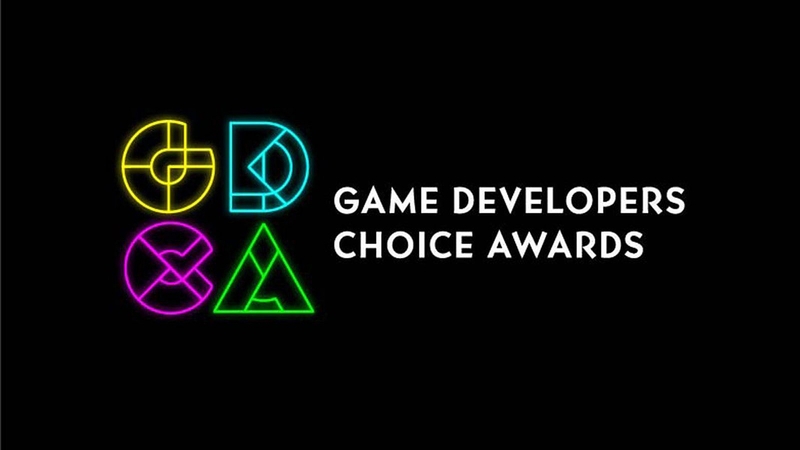 The organizers of GDC 2018 have just revealed the nominees for the 18th Annual Game Developers Choice Awards. The ceremony will take place on Wednesday, March 21, 2018 at 6:30 pm Pacific Time. The Legend of Zelda: Breath of the Wild and Horizon: Zero Dawn are the two most nominated titles, though there are also plenty of nominations for the likes of Nier: Automata, Hellblade: Senua’s Sacrifice, Cuphead and Super Mario Odyssey. And yes, PlayerUnknown’s Battlegrounds is a contender for Game of the Year. Check out the entire GDC 2018 Choice Awards nominees list below.